Operating in the East Mediterranean. 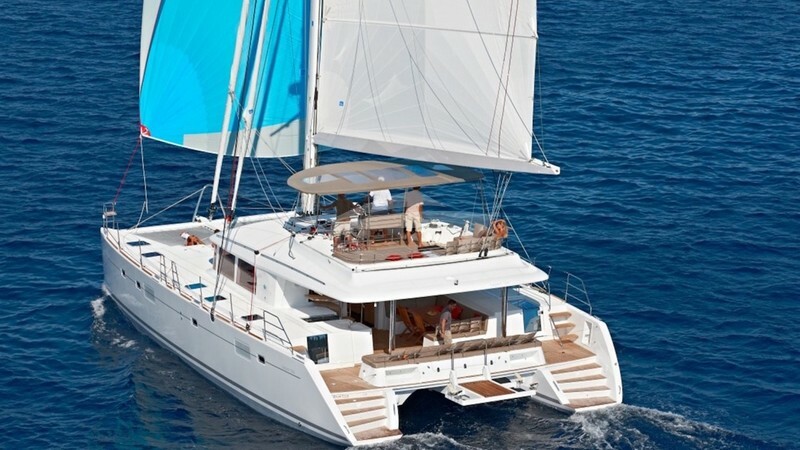 Lagoon 560 set the example in terms of comfort, ergonomics and style, combining the world-renowned talents of the architectural firm VPLP and the design consultants Naut. Operating in the East Mediterranean. 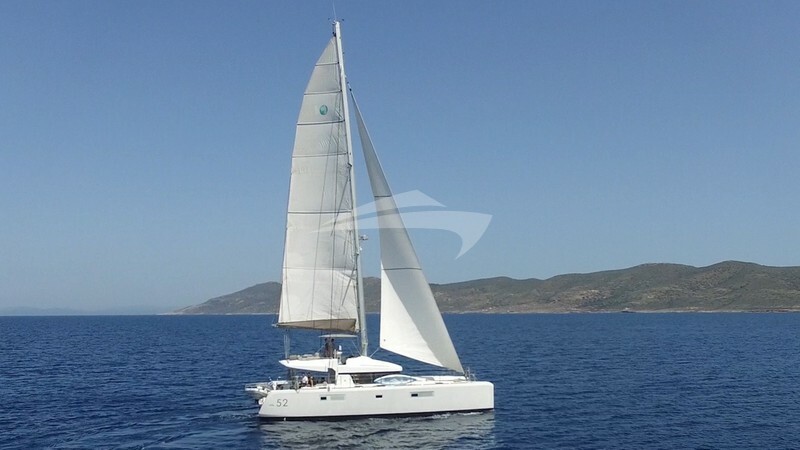 This Lagoon 52F is recommended for 8 guests in 1 accomodated in luxury Master cabin and 3 VIP cabins, all with ensuite facilities. For additional guests, up to 2 berths are offered in a 2-bunk-bed cabin, also with ensuite facilities.